Leh is definitely a place to fall in love with, and that too love at first sight does happen when you are visiting such a piece of heaven on earth. 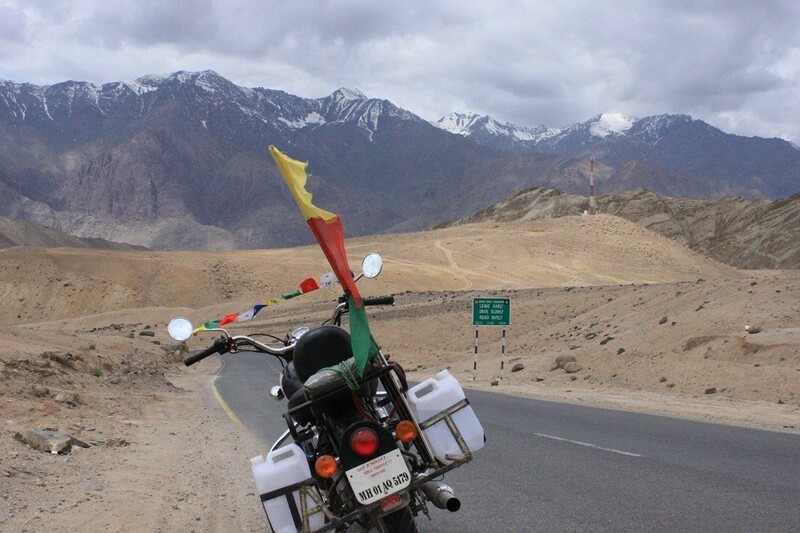 Leh seems to be decorating the Himalayas with its immense beauty and breath-taking views. 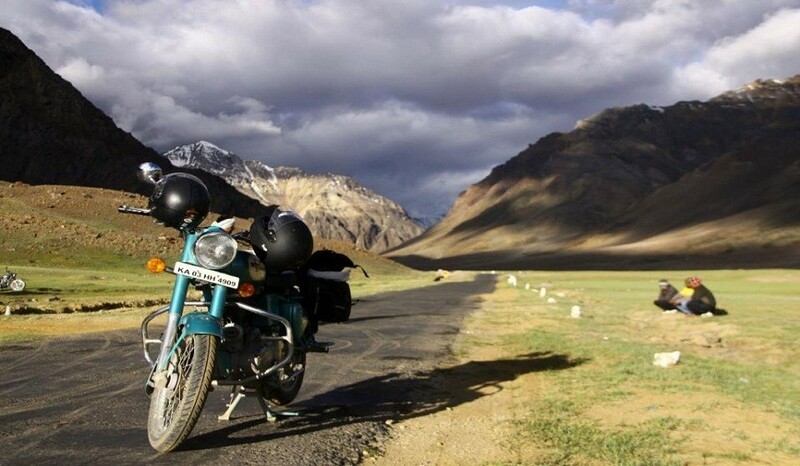 And going on a bike trip to Leh, is absolutely an adventurer’s biggest dream ever. This biking trip is going to give you an unforgettable chance to pass through on some of the best himalayan roads. The tour will start from sightseeing of manali, a stunning hill town on the banks of the beas river. 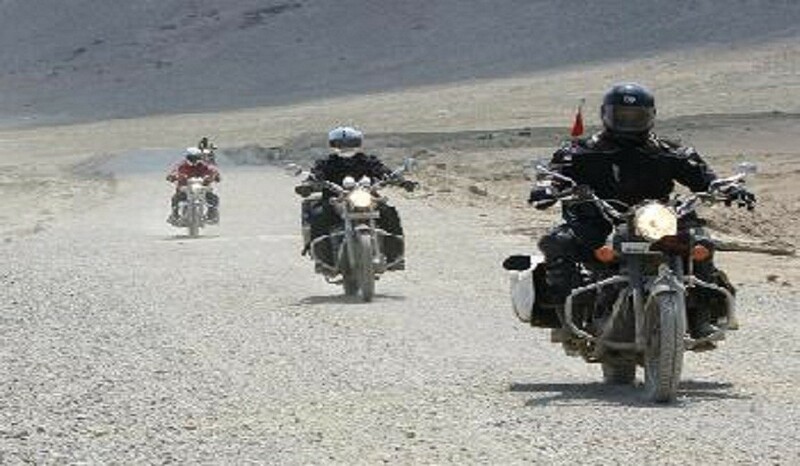 You are going to ride your bike on various ranges of high-altitude trails, including the khardungla pass, the world’s highest motorable road at 5602 meter above the sea level. The most worthwhile trip of your life time. Stopover in azure lakes, adventurous terrains, peaceful outback and almost anywhere your heart wants to. This is not where your burdens will dare to follow you; this is where you dig out your fantasy and put it straight into reality. So, let the magic of deserted monastery, independence and swirl up your senses for the good. Read the details further for a better idea of the journey. You will arrive at Leh, and we will receive you from the airport and take you to the hotel. As you will be tired from the long journey, this day you will take it easy, This – its 10,000 ft and you need to acclimatize to get used to low oxygen levels. So take this day at leisure. This is the day for a local tour of Leh region. Another day to acclimatize to high altitude, as also covers some significant tourist spots. It’s a fine day to get used to your bike and the traffic conditions. The overnight stay will be at hotel. 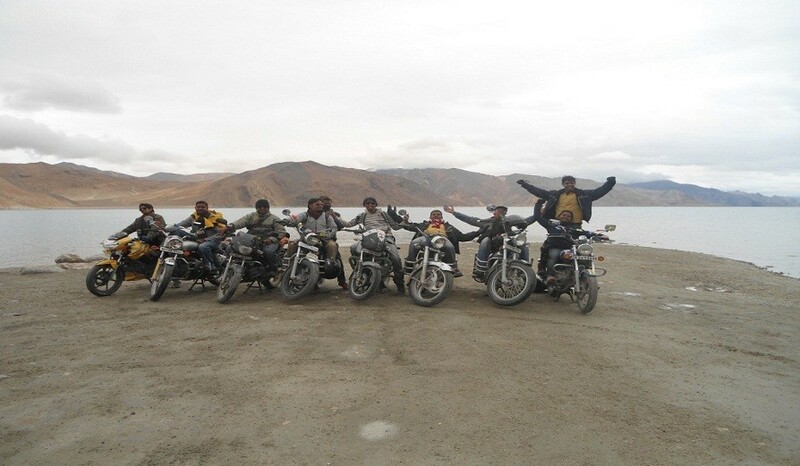 So, today is the 3rd day of our bike trip and we will be riding towards Pangong Lake. Yes, the one with immense beauty and it is a landscape’s most beautiful and expressive feature. If you remember the scene from the movie 3 Idiots when Kareena Kapoor comes riding on a scooter to meet Aamir Khan, then you have already seen the scenic beauty of the picturesque Pangong Lake. It has emerged as one of the most popular places to visit among tourists in recent times especially after the Bollywood blockbusters “3 idiots” and “Jab Tak Hai Jaan”. And the overnight stay will be at camps. Waking-up to the bright and fresh morning, the environment is all refreshing and beautiful and we are heading towards the breath-taking Nubra Valley, the capital of Ladakh district. Nubra river valleys offer enormous views on an expansive scale. After having some appetizing dinner we will enjoy the night stay at camps. So, today we are heading towards Turtuk, it is one of the gateways to Siachen Glacier. The village offers views of Beautiful Valley, part of the Shyok Valley. Though a Muslim village, there are a few Gompas located on the plateau above the Shyok River and there is an old royal house to see in the village. Turtuk is one of the few places in India where one can witness Balti culture, and one can find a few home stays and guest houses in the village. Arriving back to Nubra, the overnight stay will be at camps. 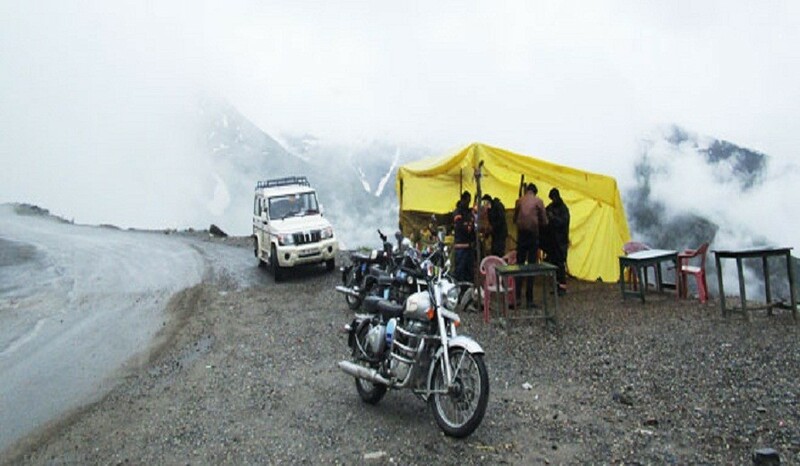 One Enfield 350 cc motorbike per rider and as per the above itinerary from day 02 to day 06.